Is Dairy Really Causing You Acne? 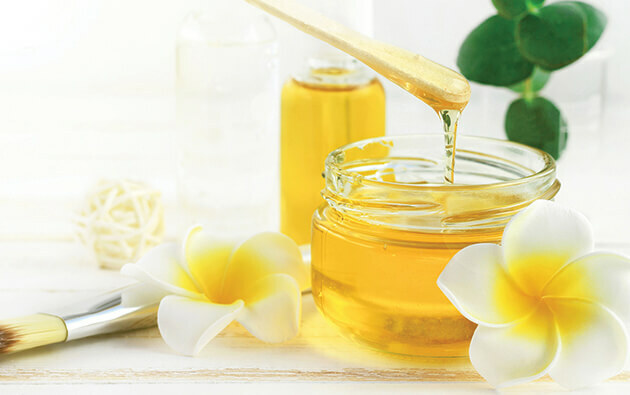 Most of us, sometime in our lives, have gone through the suffering of the skin condition called acne. 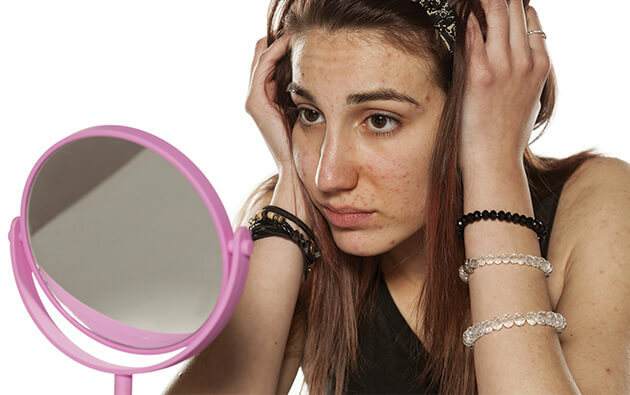 Acne causes irritation and thus, makes you uncomfortable and depressed. This skin problem occurs mostly during puberty, yet the chances of it in later years of life cannot be denied. 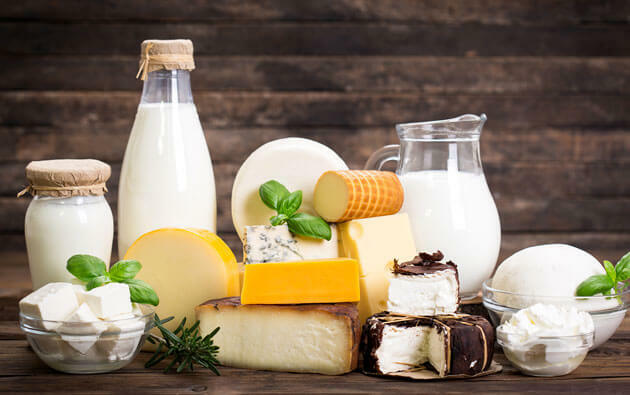 There could be various reasons for acne to appear on your skin and one of them is the presence of dairy products in your diet. There are a host of reasons, due to which dairy cause acne on skin. Here are a few of them. 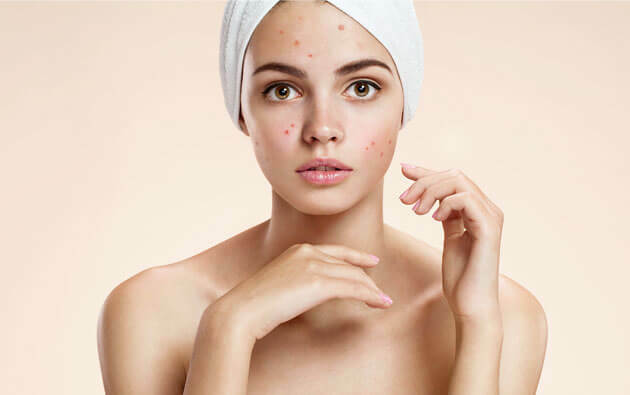 Natural hormones present in dairy can lead to acne. Proteins like whey and casein present in cow’s milk release a hormone called IGF-1, which is known to prompt breakouts. 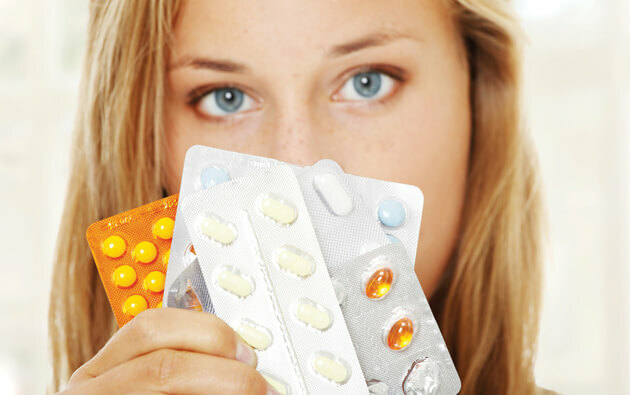 This hormone is one of the several factors that cause inflammation in a human body, thus resulting in acne. Use of milk products in your diet can cause your skin to produce more natural oil from your body, known as sebum. 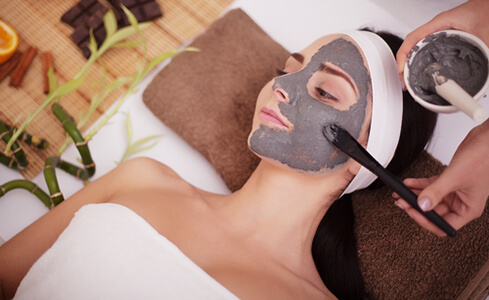 More sebum will lead to more clogged pores and thus, more acne. This condition enables the bacteria of acne to feed on sebum and discharge inflammatory by-products. It is a known fact that whatever toxins the body cannot digest, come out through the skin in the form of acne or any other skin infections. Dairy products are very hard to digest and if we look at several reports, it is evident that cow milk is meant for calves and not humans. Cow’s milk can cause inflammation to human skin. The hormones present in the milk can react with testosterone in the human body, thus making it more prone to inflammation. Ingestion of milk can enhance inflammation, making your skin look worse. Apart from these reasons, there are several others that make milk responsible for acne and other skin problems. However, it will be a big mistake, if we put all dairy products under the same roof of acne bearers. There are a few products like yoghurt that does not cause any harm to the skin. So, If you are preparing the diet list, try to avoid dairy products which can lead you to acne breakouts and have a beautiful, glowing skin.